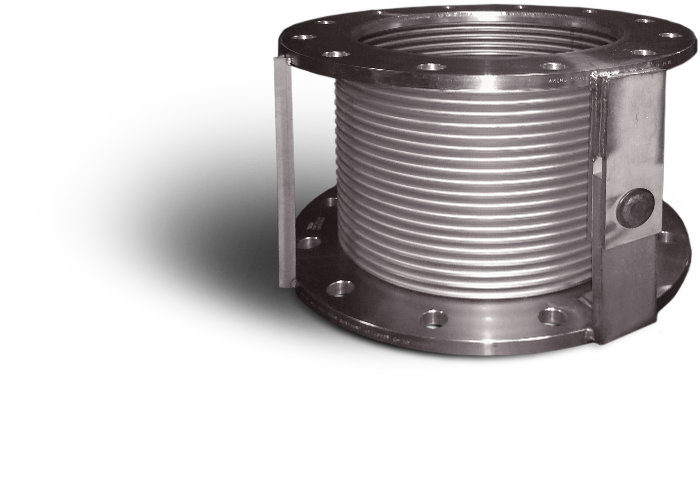 Cenflex flexible metal expansion joints are custom-designed for your system. Cenflex flexible metal expansion joints minimize vibration, leaks, expansion, contraction, and friction that interfere with pressure, flow, and system integrity. Our custom designs work seamlessly with your system configuration for optimal efficiency.